Huawei‘s next round of price cuts involves its current flagships, the P20 and the P20 Pro. The Leica co-engineered camera-equipped devices receive a few grand off their original prices. 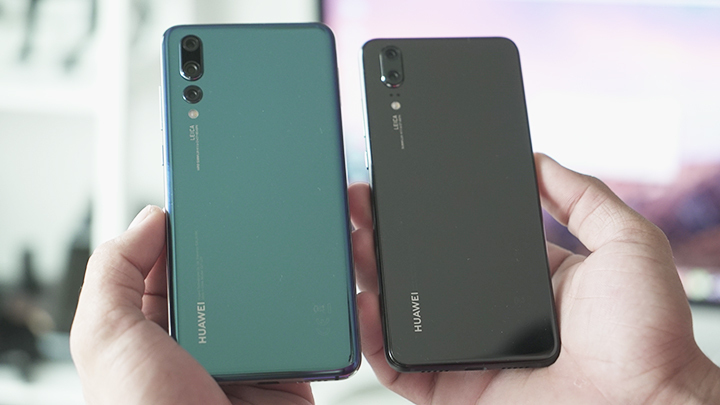 The post Huawei P20, P20 Pro receive price cuts appeared first on YugaTech | Philippines Tech News & Reviews. NextSamsung Galaxy Note 9 now official!